Our management tools will help your business grow. Your projects are complex and generally no two projects are executed the same way. You need to be able to report on a jobs progress but your systems are not flexible enough to accommodate this so you are stuck in a world of spreadsheets. You have a large number of employees to manage and you are encumbered with an EBA which makes your Payroll process tedious and time consuming. You have a significant investment in Plant and Equipment and your not sure if it is making you money or eating into your profits. 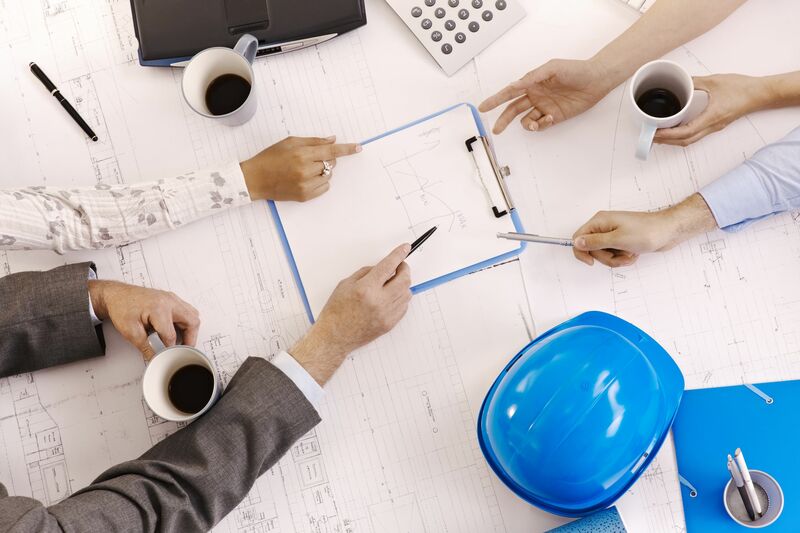 We have spent many years listening to and working with Civil Contractors so we understand your issues. Workbench has been designed to provide a comprehensive and cost effective management solution for businesses like yours, read more about our Civil solution below. Reduce the time and effort in running a complicated payroll. Protect the investment you have made in Plant and Equipment. Understand how it is being usedto keep it running at its optimum. Eliminate double handling and increase site efficiency by empowering them electronically. This contractor delivers a range of projects from Pipelines, Dams, Mining, Bridges and Roads to smaller metropolitan works. The company has offices in 3 Australian states and operates a fleet of equipment from each of these locations. The workforce is reasonably large with an average of 200 employees at any time, on a large project the payroll can increase to 300+ employees. The accounting function of the business is based in the head office with Project Managers responsible for managing and reporting on progress of projects from each regional location. This contractor tends to operate locally, you support a range of clients such as local councils, builders, land developers and private clients. 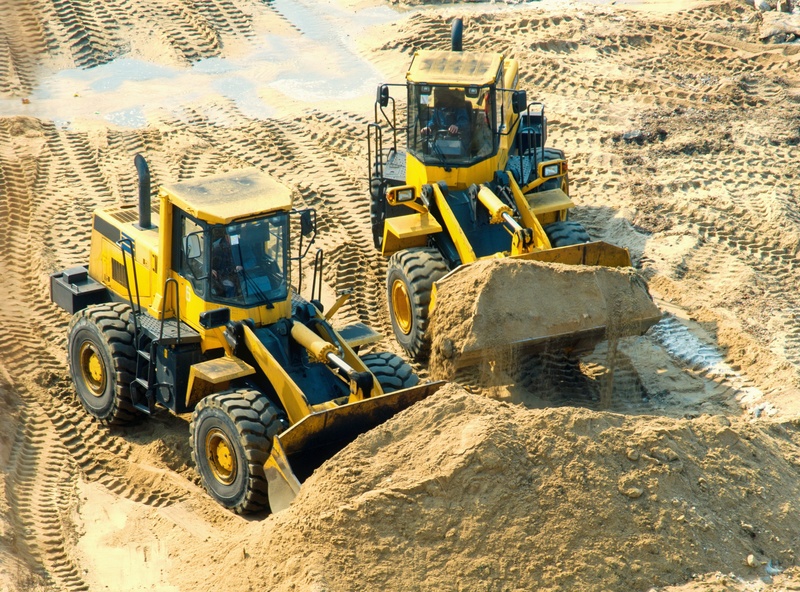 Your work is varied from roading and vegetation clearance to subdivisions and maintenance works. You employ around 50 staff and you have your own maintenance workshop. Your plant fleet numbers about 20 items of varying age and model. You tend to work on a high number of smaller value projects than the larger contractors. Fee's can be from a schedule, Day Rates or Lump Sum. You have a small administration team and it is not uncommon for one or two people to perform multiple roles like Accounts, Payroll, Office Administrator.